January has been such a busy month for me. I have so many exciting projects being developed in the background that I can’t wait to share with you all- I love our bridal glam community! For now, let’s have a browse through this week’s style round up. Which designers am I loving at the moment? 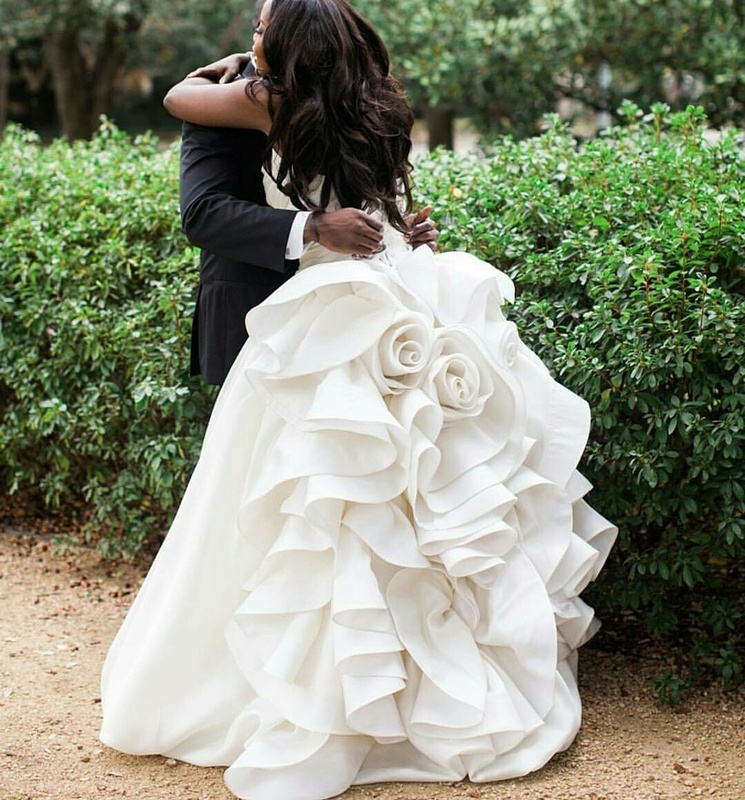 If you follow my instagram feed (@showthebride) you’ll know that I love Berta Bridal gowns. It’s no surprise then that one of their gowns has ended up on my list. 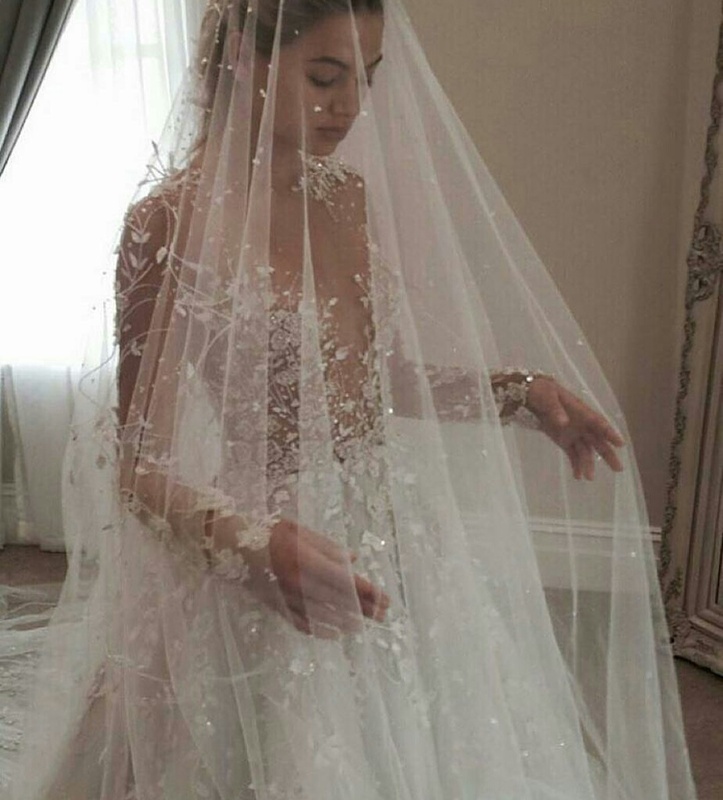 I’ve also discovered a number of Australian Bridal designers (I do love the Ozzie’s) in the last couple of months, and I’ve fallen hard for their couture gowns- Duncan Croft, The Sposa Group and Paola Sebastian to name a few. 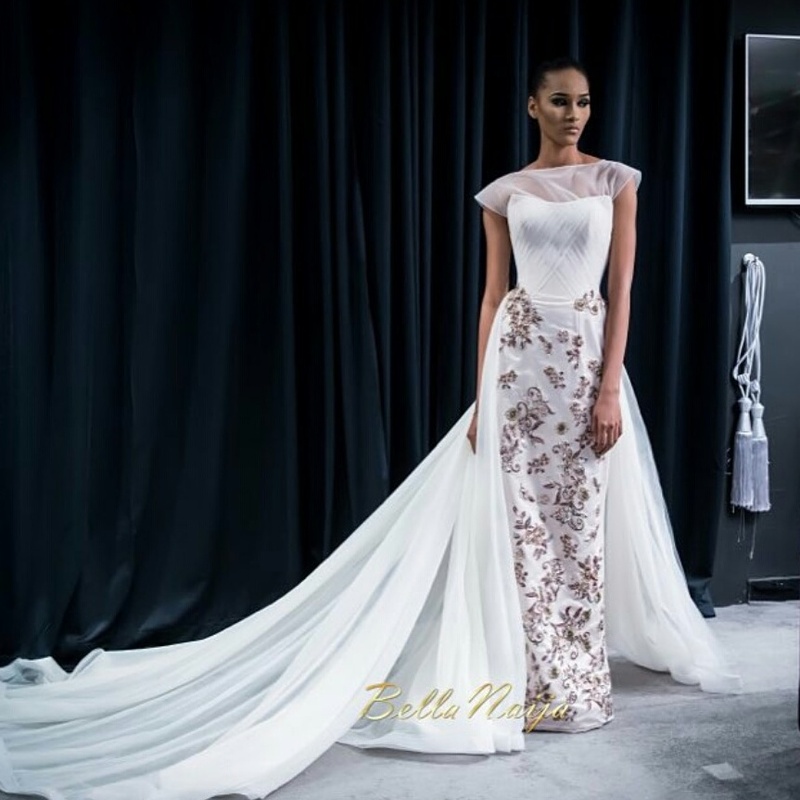 I’m also loving Yemi Kosibah, Galia Lahav and Jaton Couture. 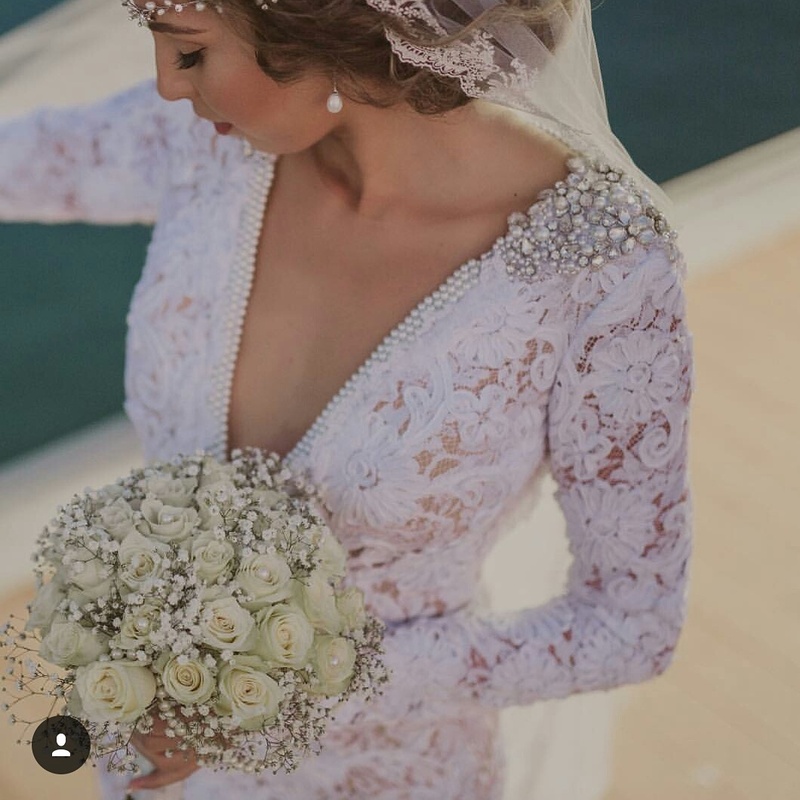 The attention to detail on each gown is out of this world- amazing. These are the gowns I’m currently crushing on. Do you like them? Would you wear one? Let me know in the comments. 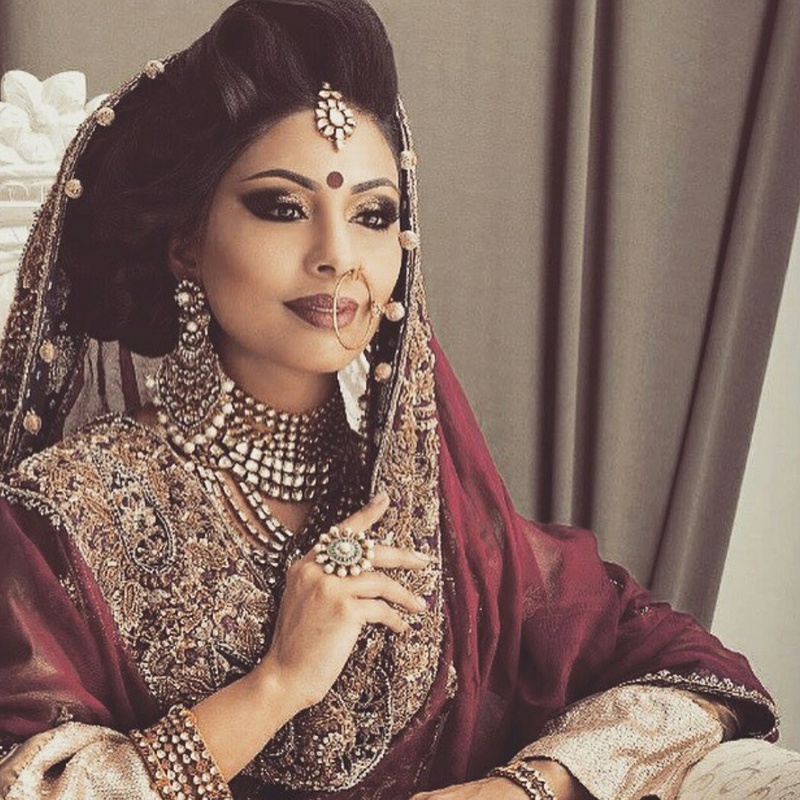 Beautiful bridal look on Radhikaj Lakani, as seen on instagram. 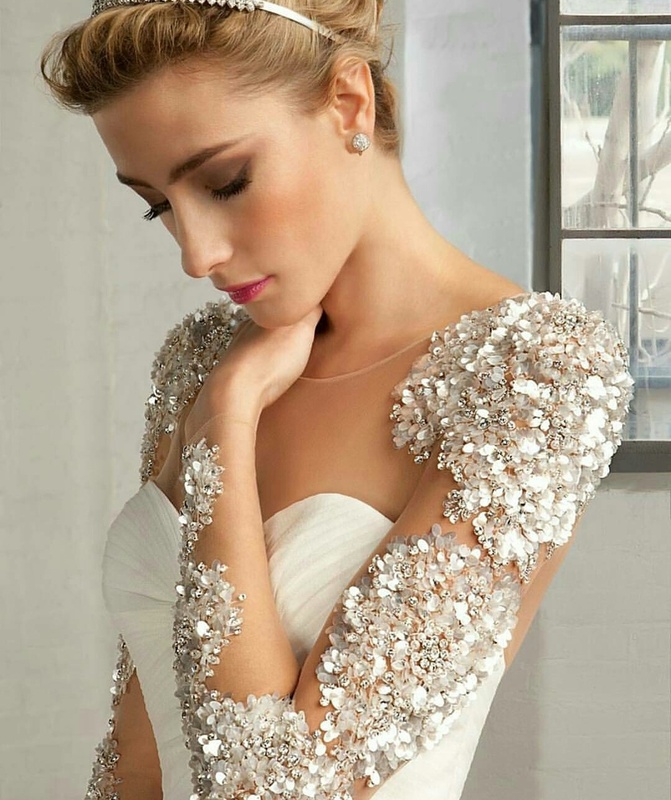 I’ll always love bridal fashion. 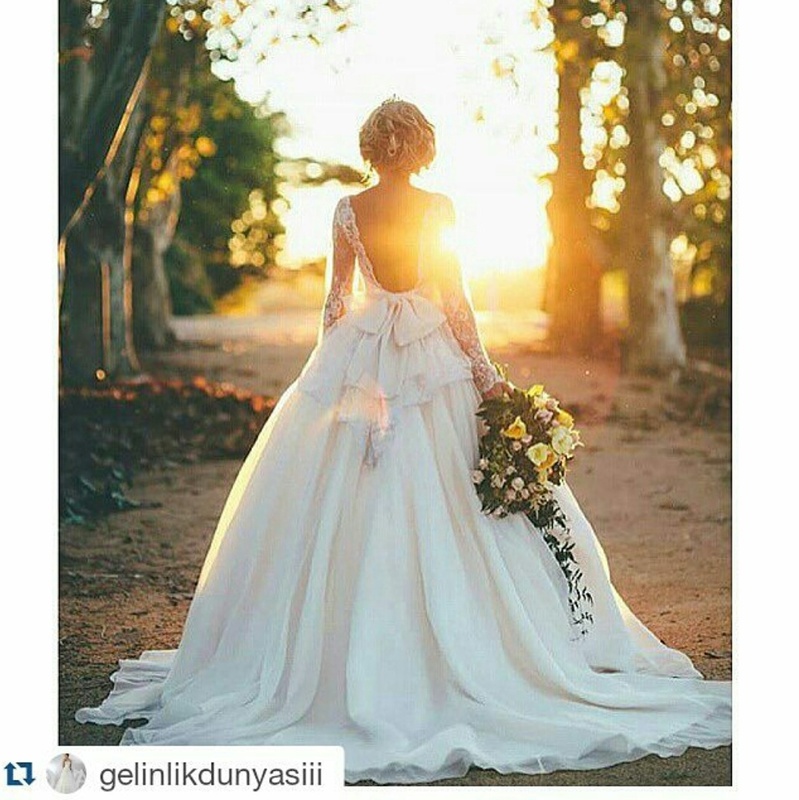 When you pick your dream gown it’s important that you feel alive in it. You’ll know you’ve found the one because you won’t want to take it off! I hope you’re feeling inspired.